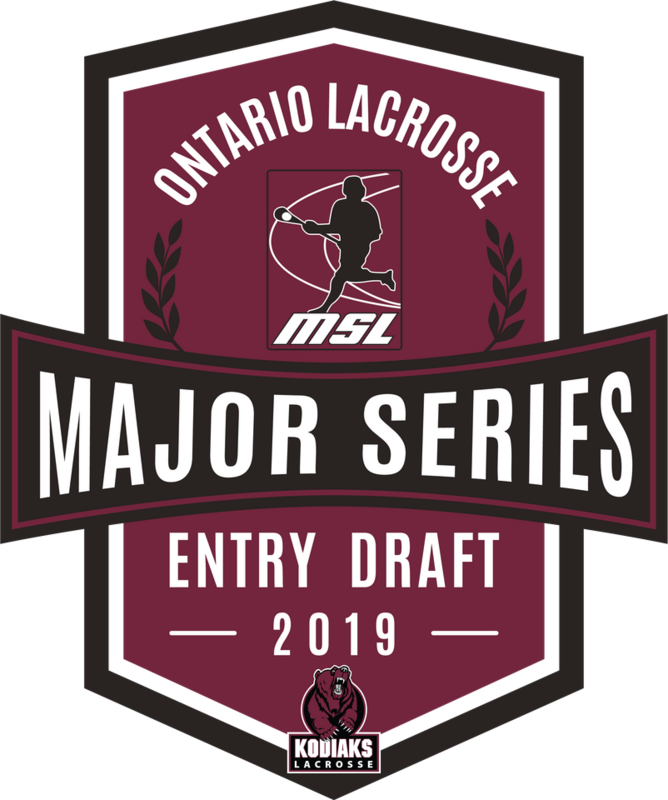 The 2019 Major Series Lacrosse Entry Draft of graduating junior players is taking place on Sunday, January 27th at the Cobourg Community Center beginning at approximately 2:00 p.m.
A total of 30 players will be drafted over 5 rounds by the six MSL teams. The tentative draft order is found below. Note – this draft order is subject to change dependent upon trades prior to the Entry Draft. The Brampton Excelsiors have nine (30%) of the total selections to be made in the Entry Draft. This includes two selections in Round 1 and four selections in Round 2. The Entry Draft host team, Cobourg Kodiaks have seven selections including two in each of Rounds 1, 2, and 3. 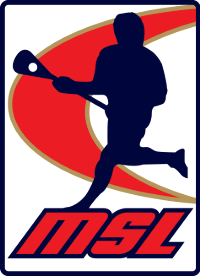 The 2018 Mann Cup champion Peterborough Lakers have only three selections with the Six Nations Chiefs have only two picks in the 2019 Entry Draft. 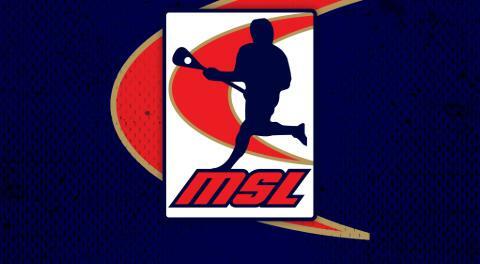 The Entry Draft selections will be released via Twitter as they happen. Cobourg traded player Corey Small to Peterborough for players Nick Finlay, Kyle Killen and Peterborough 1st round selection in the 2019 Entry Draft. Six Nations received player Ethan O’Connor from Brampton for player Tim Edwards and Six Nations 2nd and 3rd round picks in the 2019 Entry Draft. Oakville received Brampton’s 2nd round pick (10th overall selection) in the 2017 Entry Draft in exchange for Brampton receiving Oakville’s 2nd round pick in the 2019 Entry Draft. Brampton received Peterborough 1st round pick in the 2018 Entry Draft and 2nd round pick in the 2019 Entry Draft for player Kyle Buchanan.